While watching that crazy Superbowl game yesterday, I thought I'd be somewhat productive. 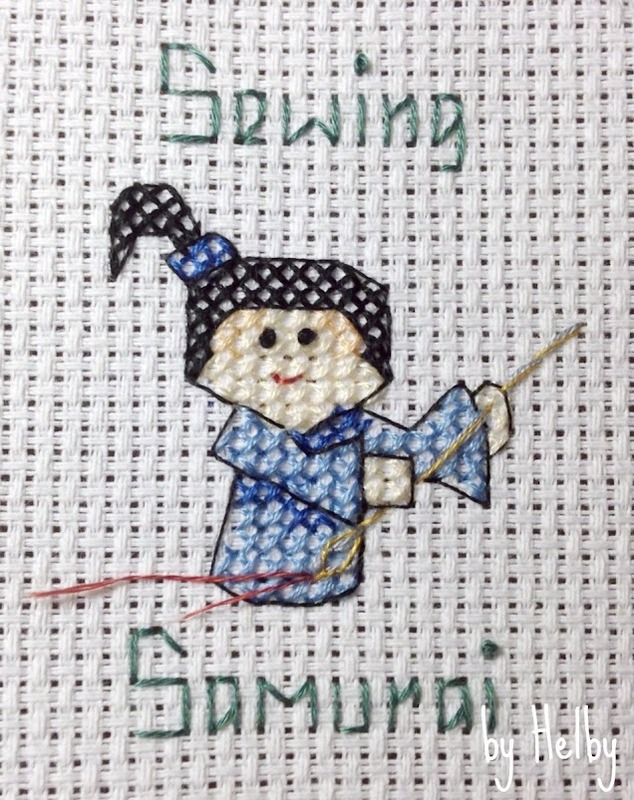 So I stitched up a new design in what looks like a new series. What can I whip up next?